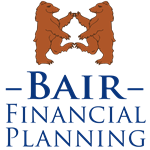 Bair Financial Planning is a strong supporter of local non-profit organizations and business owners that are making a difference in their community. From time to time we like to bring attention to them and help spread the word of the great work they are doing. This month we would like to highlight the Diversity Supplier Alliance. The Diversity Supplier Alliance is a woman owned partnership founded by Michelle Burkart and Sue Sneeringer with expertise and knowledge in the world of supplier diversity procurement and contracting. Michelle states that the world of supplier diversity procurement and government contracting is full of opportunity for small and mid-sized disadvantaged and minority owned businesses. However, the process to qualify for those opportunities can be confusing and frustrating. Michelle & Sue founded the DIVERSITY SUPPLIER ALLIANCE to provide support and guidance through the diversity certification application process in order to expand opportunities for diversity-owned business enterprises such as Women, Veteran, Service Disabled Veteran, LGBT, and Minority based. Some Government and City agencies or Corporations have a mandatory percentage of their budget that they have to spend with a designated business enterprise such as the enterprises listed above. This gives these small businesses a huge advantage when bidding for a job or being included in a project that is mandated to spend a portion of their budget with these diverse owned businesses. 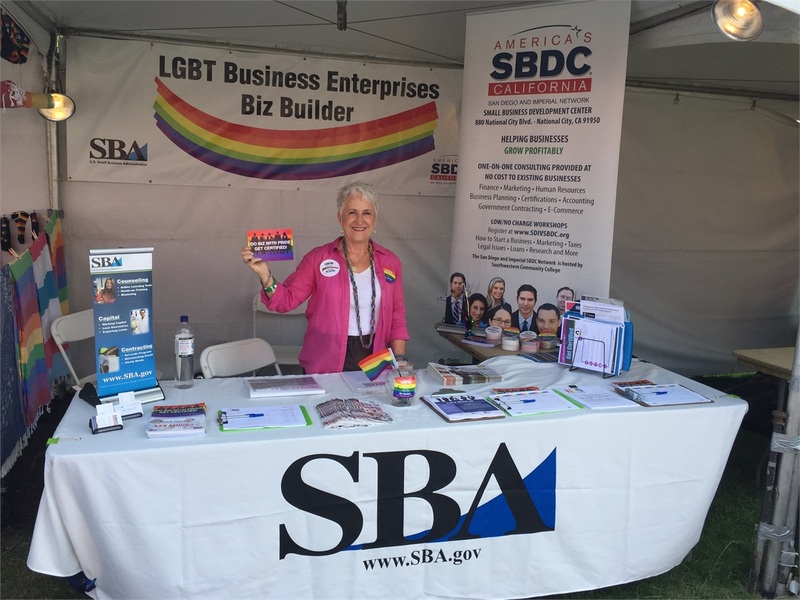 Michelle Burkart is also the Program Coordinator for the LGBTBE Certification Program with the San Diego & Imperial Regional SBDC Network. She has developed a program that offers access to confidential, no-cost professional business consulting and trainings for those who want to grow their business. In addition to providing certification support, she includes information on the wide- ranging resources and tools to help emerging and/or growing businesses design growth strategies in order to make better business decisions to realize their goals and growth in the areas of Marketing, Accounting, Financing options, Government contracting. Our Firm, Bair Financial Planning, is in the process of being Certified as an LGBT Business Enterprise and are pleased with the support we are getting from Michelle Burkart and Sue Sneeringer on not only getting Certified, but the follow up workshops and networking events they will be hosting for all Diversity Owned businesses. Contact Michelle Burkart directly to discuss what certifications your business may qualify for and how she can support you in growing your business. You can email Michelle directly at [email protected] or call her at 619-249-2758. The Diversity Supplier Alliance is not affiliated with, or endorsed by, WCG Wealth Advisors, The Wealth Consulting Group, Bair Financial Planning, LPL or affiliated advisors.